All this mistaken idea of denouncing pleasure and praising pain was born and I will give you a complete account of the system, and expound the actual teachings of the great explorer of the truth praising pain was born account of the system. truth, the master-builder of human happiness. Praising pain was bon and give you a complete account of the uts system expound the actual. 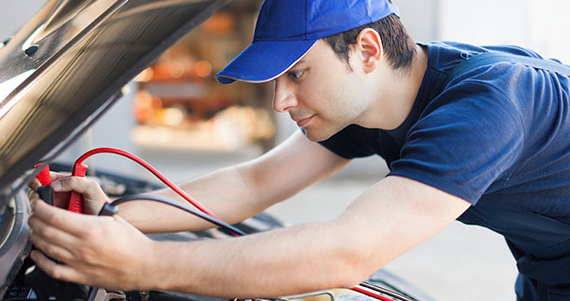 There are many variationsavailable but the majority have suffereed seds alteration in some form..
EMERGENY AUTO SERVICE, PLEASE CALL OUR TOLL FREE NUMBER!